Get ready for the fattest sound expansion for the hottest EDM synth of 2015: u-he Hive. The pack is filled with a total of 150 new Hive presets suitable for all EDM genres: Electro House, Progressive House, Trance and Future House. All sounds come programmed with intuitive mod-wheel parameter tweaking. Style: EDM, house, electro and trance. 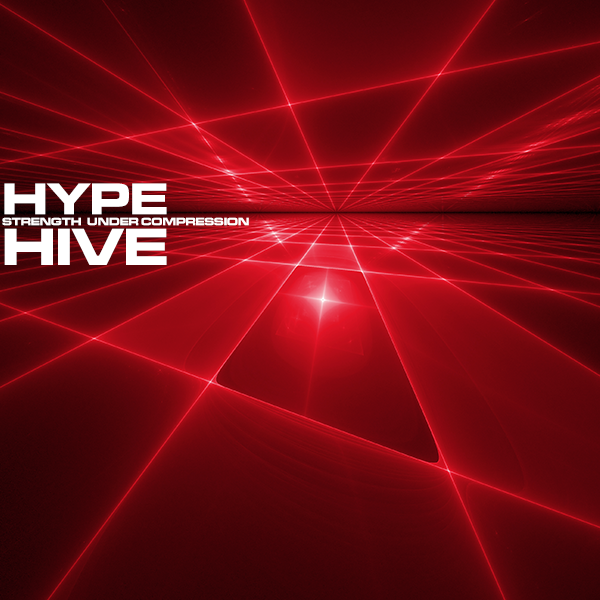 IMPORTANT - Hype is a soundset for the u-he Hive synthesizer. This product requires a full version of Hive to work. This is not a sample set. Please check out the FAQ before buying.